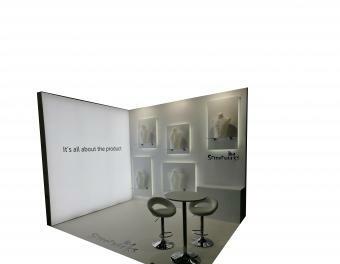 GH Display are a leading exhibition stand builder, designing and producing custom displays and modular exhibition stands. Our professional team of custom display designers and exhibition stand builders pride themselves on taking your brief and transforming it into an inspirational reality, creating an exhibition display that stands out from the crowd. We cover all aspects of the exhibition and display industry producing modest portable displays alongside large custom designed exhibition stands. We cater for both the exhibition and events market as well as designing and building more permanent displays for indoor and outdoor projects. We are experts in our field and regardless of the size of project, we strive to provide the highest level of customer service. Our team of designers and exhibition stand builders do far more than design and build you an outstanding exhibition stand. They build a relationship with your team to ensure we deliver an exhibition experience to surpass all others. Whatever the brief we will work tirelessly to translate it into a display stand that will transfix, inspire and provide your business with a fantastic return on investment. With over 40 years of experience we have unlimited exhibition stand options including; bespoke exhibition stands, self build exhibition stands, exhibition stand hire and modular exhibition stands. With the latest graphic printing technology and an experienced team of graphic professionals, GH Display produce the highest quality of finish for your graphics. Our exhibition graphics will add the finishing touch to your exhibition display stand and our office branding wall graphics provide the flawless finish and long lasting quality you should expect. 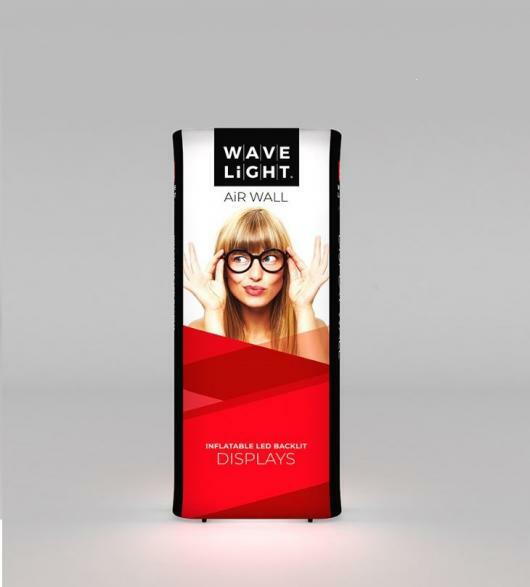 We produce quality pop up display and roller banners, whether you are looking for replacement graphics for your pop up or banner stands or complete new kits. Using the dye sublimation printing technique we produce high impact custom printed fabric graphics increasingly popular for use on fabric exhibition stands and tension fabric lightboxes. With over 40 years of experience in designing and building unique custom displays we can create something truly innovative for your project. We enjoy the challenge of developing showroom displays and custom product displays that will showcase your brand and make you the envy of your competition. From one off custom displays to durable and long lasting permanent display solutions we design and produce unique and high quality pieces. We have created retail, point of sale, showroom and reception displays that showcase your products and services and produce displays for outside use at events and in public areas. We have an extensive range of pop up displays, roller banners, fabric displays, pop up banners, lightboxes and modular build exhibition stands. We also stock accessories to accompany your exhibition display, shop, showroom or reception such as literature stands, leaflet holders, tablet and iPad holders, exhibition lighting and point of sale displays. Using custom displays and bespoke graphics we can transform a tired and dated office interior into an place that inspires your people and excites your customers. Our designers can help turn your ideas into a reality and our professional team of fitters can complete your installation with minimal disruption to your business. Whether it is a new interactive showroom, a reception face lift or some high impact graphic displays for your shop, restaurant or cathedral, we will create something bespoke to your business or organisation. Meetings pods and consultation booths are a great solution to create a secluded and semi-private meeting area within an otherwise open plan space. Popular with banks, public buildings and other retail areas, as well as ideal for use as a portable meeting room at events and exhibitions. 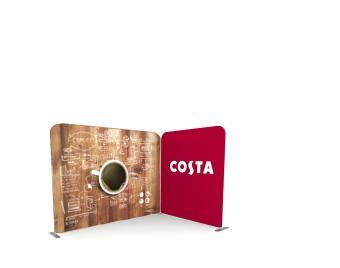 Created using a curved aluminium frame and clad in custom printed graphics, adorning your unique message and brand. From full scale exhibitions to corporate events our event branding team can design and create a high impact custom branded display welcoming your attendees. We produce custom designed reception areas including signing-in desks, large format graphics and event way-finding signage. We can design and produce bespoke displays for your stage set, custom printed centre pieces for your tables and basically any type of event display or graphic. We love what we do and enjoy nothing more than a challenge so call us today on +44 (0)1733 570222 to discuss your requirements. Read the GH Display blog to find out what our talented team of designers, graphic printers and exhibition stand builders have been up to.